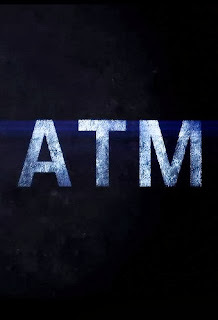 Thank you ATM for blowing the lid off the all-too-common crime of ATM serial killing. Meanwhile, Stuart discovers the concept of the spoiler alert, and Elliott and Dan trade impressions of one of the most oft-imitated voices in Hollywood usurping the signature role of another most-imitated-voice in Hollywood. The poster really captures the horror of… letters. The link to the greenscreen footage of the Original Peaches (and adjunct plum) is still pending. However, if you want to start prepping for your He’s the Housecat music video entry, you can download the Song of the Autumn (TM) for a small fee HERE. Great Woody Allen run, haha.